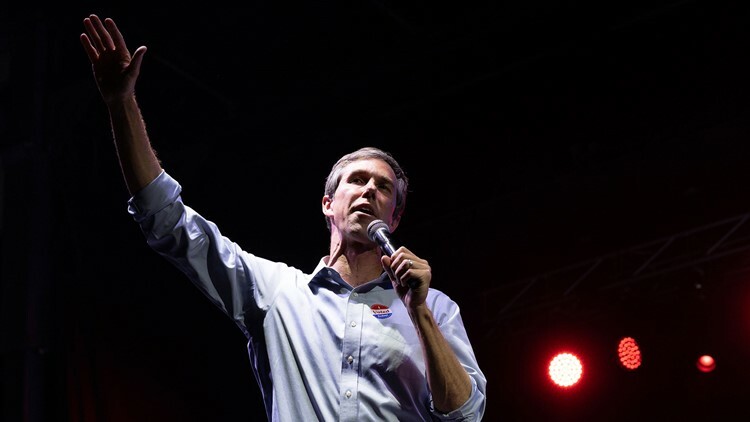 With a crowded race forming in the Democratic presidential primaries, he could decide to take a cue from LBJ. 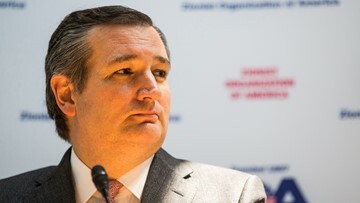 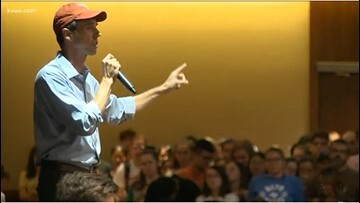 "I do think there's enough there for impeachment," O'Rourke said on CNN Thursday night. 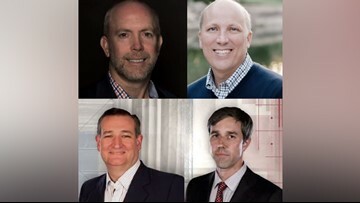 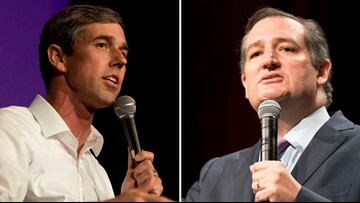 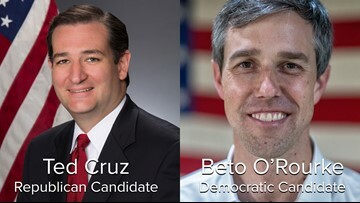 Currently in the race to represent Texas in the U.S. Senate, Ted Cruz and Beto O'Rourke will be holding multiple events in Central Texas. 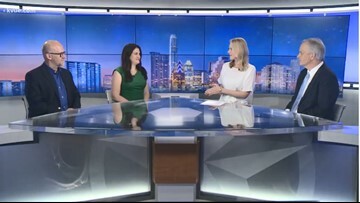 The roundtable discussion includes the possibility of a Senate judiciary vote on Brett Kavanaugh's Supreme Court nomination and the potential impact for either part during the midterm elections. 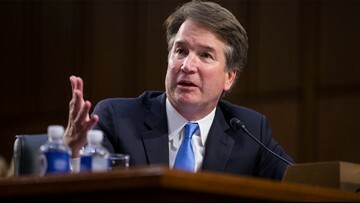 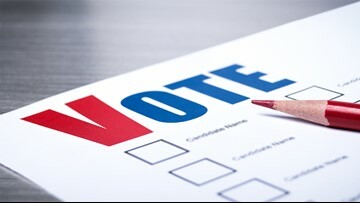 Most Texas voters said they believe Judge Brett Kavanaugh should be confirmed to the U.S. Supreme Court, a poll from the Quinnipiac University found. 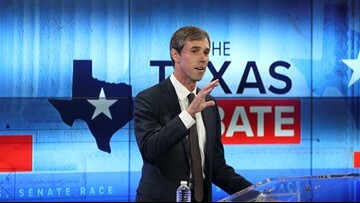 President Trump's budget chief compared the Texas senate race to last year's special election for Senate in Alabama, when Republican Roy Moore lost to his Democratic opponent.